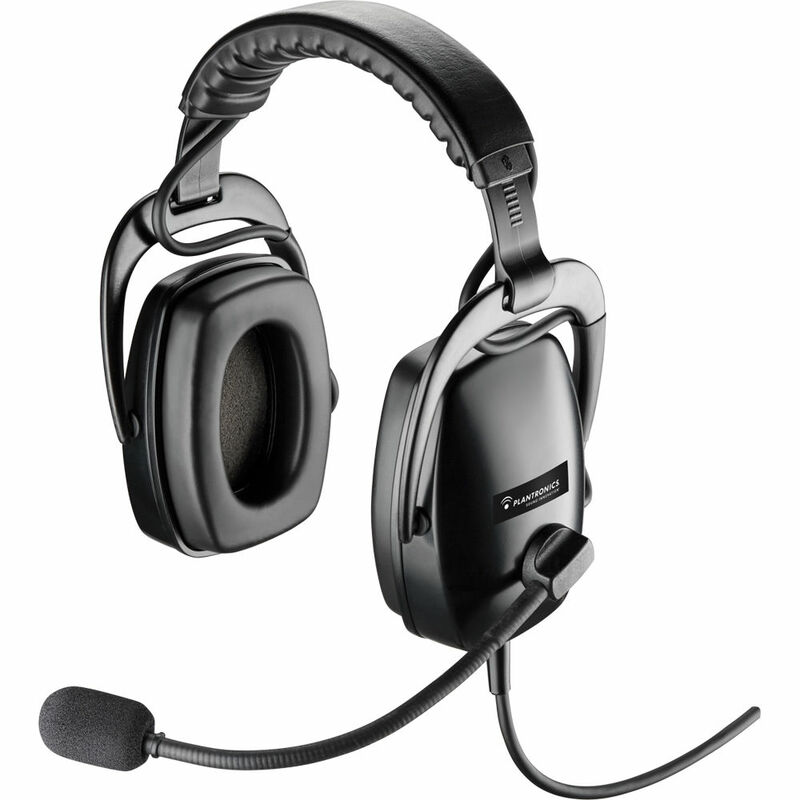 The binaural SHR2083-01 Circumaural Headset from Plantronics with its bi-directional noise-cancelling microphone is used by Landing Support Officers on Aircraft Carriers. It delivers clear communication in high-noise environments. Box Dimensions (LxWxH) 9.1 x 6.2 x 4.8"
SHR2083-01 Circumaural Headset (Binaural) is rated 5.0 out of 5 by 1. Rated 5 out of 5 by Karen from Keeps the noise out to help you focus on your client! Love this headset! Just wished there was a volume control button on it to turn up the clients voice. Sales floors can be very loud and abnormally obnoxious at times with all the hoorah going on. I purchased from B&H because my father has been with them for over 40 years+ in New York City to purchase his professional camera equipment and I've known them for over 20 doing my college photography course. Trusted provider for my family over the years. My first baby pictures were taken with a camera from B&H and I'm 45 now. The purchase was great because I live in Florida now and because they are in New York I received no sales tax and the shipping was free over a $100 and they offered the headset at the best price. My coworkers are paying $200-$300 dollars for theirs... my B&H saved the day! Hello from Orlando! Love for you always!